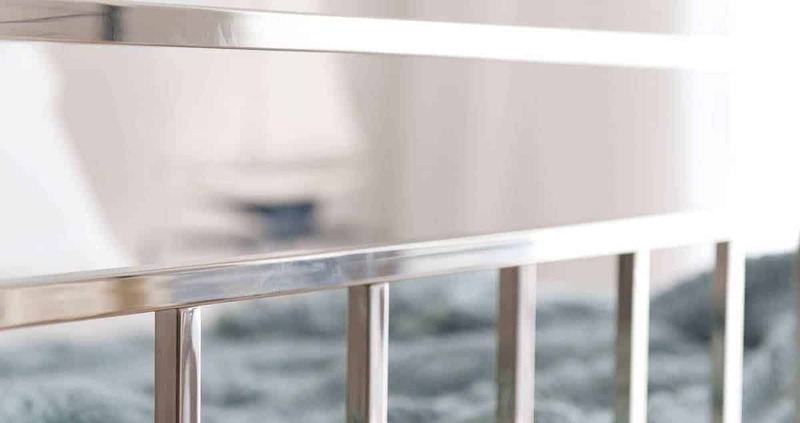 The Bronte Brass & Nickel Bed | Wrought Iron & Brass Bed Co.
Based upon a late Edwardian design and shown here in nickel, though equally stunning in brass. 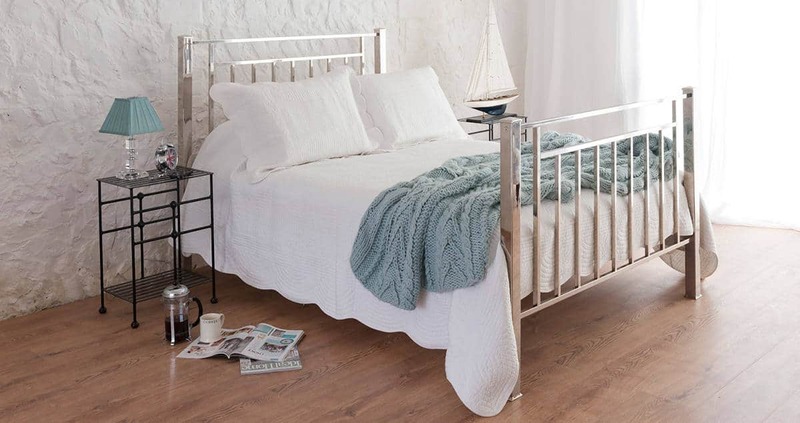 The Bronte brass and nickel bed, is hand crafted from iron and plated in a choice of finishes. Featuring a simple and classic design, which shall never date. Lose yourself in the depth of reflection.